Fitness requires a good meal. You’d be surprised to know that all the muscle gains is not done by the gym equipment only. What we eat, how much we care for the body plays a vital role in building a perfectly sculpted body. 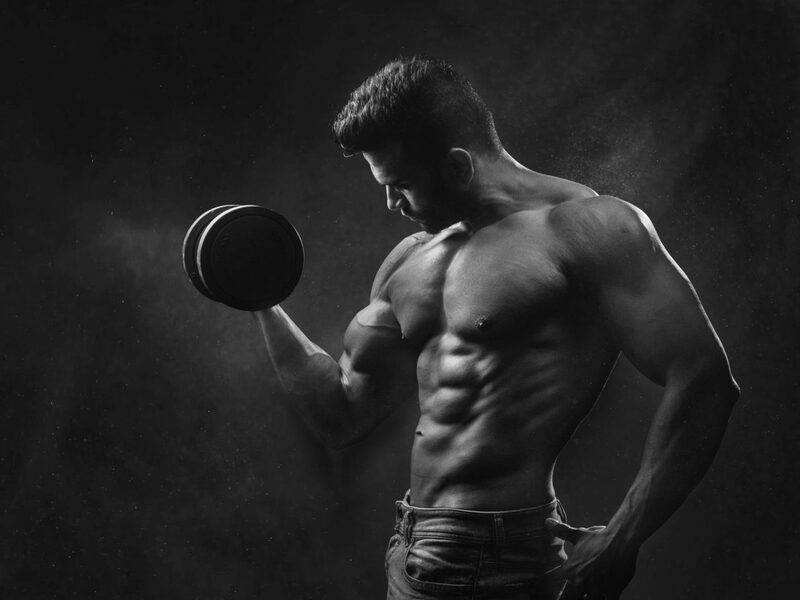 A good diet plan for shredding the muscles is not about losing weight but putting in gains from the protein and nourishment that comes from various food ingredients. 1. Upon Waking Up- Fresh morning needs a refreshing drink. What better than a jug of water. It not only kick-starts metabolism but hydrates the body after the 8 hours of sleep, thereby preventing water retention. Make sure to have one jug of water before eating anything, first thing in the morning. Mix all the ingredients and you have a wholesome nutritious meal with the side of 5 hard-boiled eggs. Lunch needs to be filling. Cutting on this meal is as bad for the body as cutting breakfast. It not only prevents food cravings for the evening but also gives ample time for a well-balanced meal to be digested. Here is a simple recipe to gorge on for lunch. Keep in mind that you can also make it in the morning and pack it for work. It is crucial to provide some healthy gains to the body before you head out for your gym. What’s better than a blend of veggies and fruits for a thick and tasty smoothie. Here is a recipe available for all. Post workout, your body will crave protein. Do not keep it at wait as keeping the stomach empty and without energy might not be a good idea. Try this simple meal which might be quite a looker but helps with the hunger pangs. Fix up a plate with the grilled chicken and boiled vegetables for a healthy dinner. These fixes for building a perfect and muscular body are foolproof and impeccable. Try them out and in no time, you’ll be as strong as the person who inspired you to hit the gym.